The match of the century. The battle between a “god” and a “genius.” The faceoff between the undisputed champion of shogi and his touted successor. 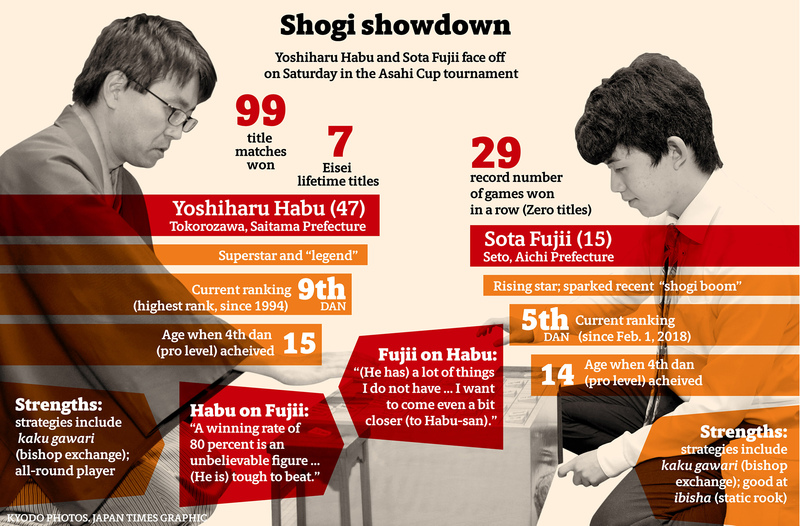 The hype surrounding Saturday’s match of the Japanese version of chess pits shogi legend Yoshiharu Habu against the nation’s youngest professional player, rising star Sota Fujii. “Many people are closely watching what will be the first official match between the longtime champion and the champion to be” at the 11th Asahi Cup tournament in Tokyo, Taku Morishita, executive director of the Japan Shogi Association, told The Japan Times. 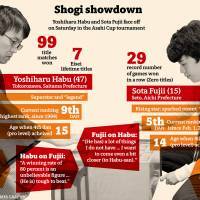 Habu, 47, and Fujii, 15, have played each other twice in unofficial matches. Fujii won the first one and Habu the second. 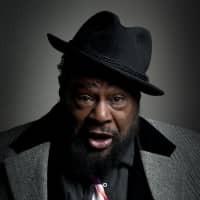 With a career spanning over three decades, Habu has achieved unparalleled feats. He is the first professional player to win seven eisei (lifetime) titles and the first to receive the government’s prestigious People’s Honor Award. Fujii has meanwhile made history by becoming the youngest player to hold the record for most consecutive wins. The teen prodigy was just 14 when he earned the rank of fourth dan — the entry level for pro players — in 2016 while chalking up a 29-game winning streak in 2017. Morishita said that in a tournament-style competition, players are eliminated if they lose one match, which means title holders can be beaten by younger players. This is different from a title match, where the player with the most wins receives a title. To earn his match against Habu, Fujii defeated Amahiko Sato, current holder of the Meijin title, in the Asahi Cup’s main tournament as 16 vied for passage to the semifinal round. If Fujii beats Habu in the semifinal, he might end up facing another formidable opponent — Toshiaki Kubo, holder of the Osho title. This means Fujii could end up knocking off three title holders by the end of the tournament: Sato, Habu and Kubo. The final takes place on the same day as the semifinal. The tournament also has extra significance for Fujii: If he wins, he will become sixth dan just 16 days after making fifth dan. 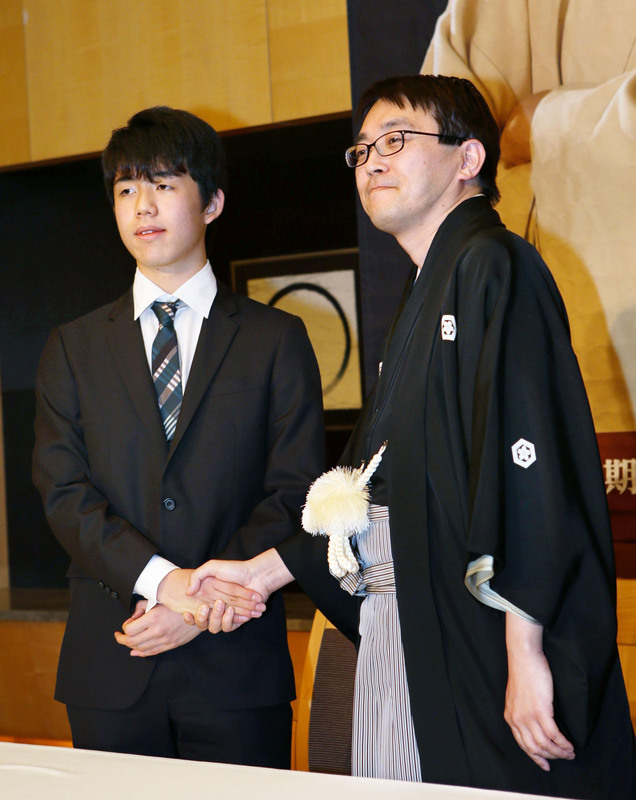 He will also be the youngest, at 15 years and 6 months, to become champion at an official shogi competition, rewriting the record of 78-year-old retired ninth dan Hifumi Kato, who did it at the age of 15 and 10 months, in 1955. Although Fujii has since had his 29-game winning streak snapped and remains without a title, shogi experts say his probability of winning the tournament is around 80 percent. Habu was also in junior high school when he went pro at age 15 in 1985. He earned his first title when he was 19. Fans are eager to see how Habu and Fujii will approach each other this time. Morishita used baseball and judo analogies to describe the players’ strategies, noting that Habu uses diversified tactics while Fujii is more straightforward. As a pitcher, Fujii “would throw a ball straight and head-on while Mr. Habu would perhaps throw a curve ball; or in judo, young Fujii would go for ippon seoinage (a one-arm shoulder throw), while Mr. Habu might go for newaza (ground fighting),” he said. For Habu, winning the Asahi Cup — which is open to all pro players plus a handful of amateurs and women — will add to his already teeming list of accolades. He has already won it five times. Morishita, who also holds ninth dan, said Habu’s achievements are one of a kind. “Mr. Habu has been at the top for around 30 years, and 25 years of that saw him reign at No. 1,” he said. 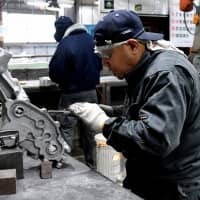 Habu has won the top titles — Ryuo, Meijin, Oi, Oza, Kio, Osho and Kisei — a combined 99 times in his 32-year career as a pro. In 1996, the Saitama Prefecture native became the first player to hold all seven titles simultaneously. The list expanded to eight when the Eio title was added last year. 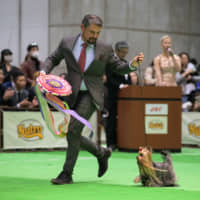 In December, he won his seventh eisei (honorary lifetime title right) — giving him the right to be named the permanent holder of a specific title once he retires. He currently holds two titles, the Ryuo and Kisei. In the highly competitive world of shogi, to earn a single eisei is difficult enough because it requires that one become a champion of one of the major titles at least five times. Consistent winners like Habu and Fujii usually play as many as 70 to 80 games a year, while many professionals might only play 20 a year. “It is physically exhausting and mentally strenuous,” Morishita said. 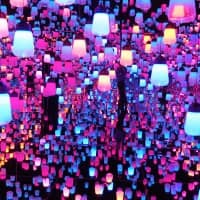 As much as Fujii’s “room for growth is boundless,” the ninth dan said it will still take at least 20 years for Fujii to reach Habu’s level. This estimate is based on Fujii winning titles at least five times a year. In Japan, there are about 160 pro shogi players in active competition. In order to become a pro, players in principle must join the Shorei-kai, a training academy overseen by the association, but must leave if they fail to qualify as a pro by the age of 26. Young aspiring players must finish first or second in the biannual third-dan tournament, and only four new players are allowed to enter the professional ranks each year. The association puts the nation’s shogi-playing population at around 10 million, a phenomenon it partly attributes to Fujii’s emergence. Many say this frenzy was last seen when Habu was at his peak more than 20 years ago, inspiring devoted fans of all ages. Shogi classes are so popular in fact that some children are on a one-year waiting list, with Japanese chess books, paraphernalia and other goods related to Fujii selling like hotcakes. Demonstrating the teen phenom’s popularity, the Kansai Shogi Hall issued a rare tweet before Valentine’s Day requesting that fans refrain from directly handing him chocolates or snacks when arrives. “I’m thankful for the support,” he said of the chocolate bonanza. The board game’s popularity has also been fanned by pop culture, notably manga and anime like “March Comes in Like a Lion” and “Naruto,” which have shogi themes or subplots. One “Naruto” reader, Karolina Styczynska of Poland, became the world’s first foreign female professional shogi player last year. The game has also generated interest overseas. For example, shogi is a regular class in Shanghai schools even though China has its own brand of chess called xiangqi, he said. The shogi association holds the International Shogi Forum tournament for non-Japanese amateurs every three years. Last year, the forum was held in Kitakyushu, with around 50 participants from 43 countries and regions, including China, South Korea and North and Latin America, Europe and Africa. The next tournament will take place in 2020, when Tokyo hosts the Olympics. In both chess and shogi, the object of the game is to capture your opponent’s king. But shogi can be more complex than chess because the players, who start out with 20 pieces each, can reuse captured pieces as their own. Devan Jerkins, who started playing shogi in Texas in 2008, said it was this feature that drew him to the traditional board game. On his most recent visit to Japan, Jerkins participated in the Tokyo Shogi Meetup organized online by Hiro Yabe, who holds it mainly as a way to promote the game among non-Japanese beginners and aspiring women and children. 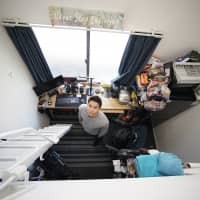 Yabe, who began playing in kindergarten and started overseeing the group last spring, said he has also seen the Fujii effect impact his group. 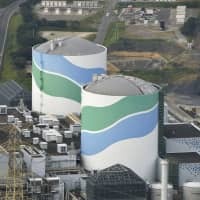 Attendance has since doubled from 20 a month for a base of around 400 registered members, Yabe said. Jerkins makes a point to find fellow shogi enthusiasts when he is in Japan. 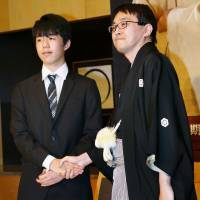 “I would like to find more people to play shogi with,” he said.